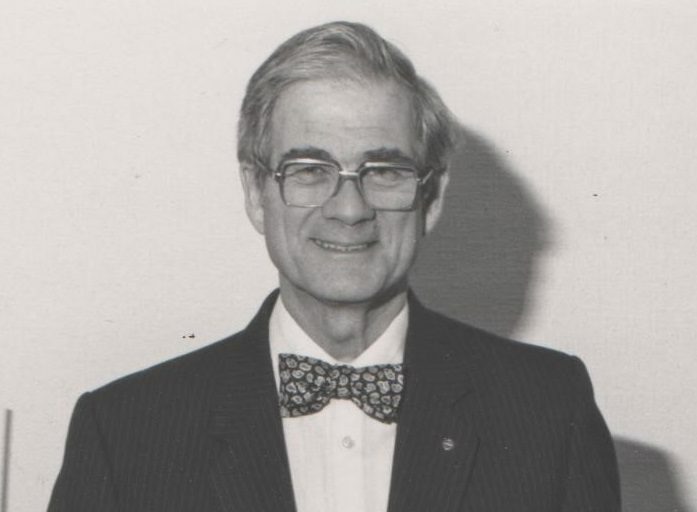 Former Reading Evening Post editor Peter Hiley has died aged 85. 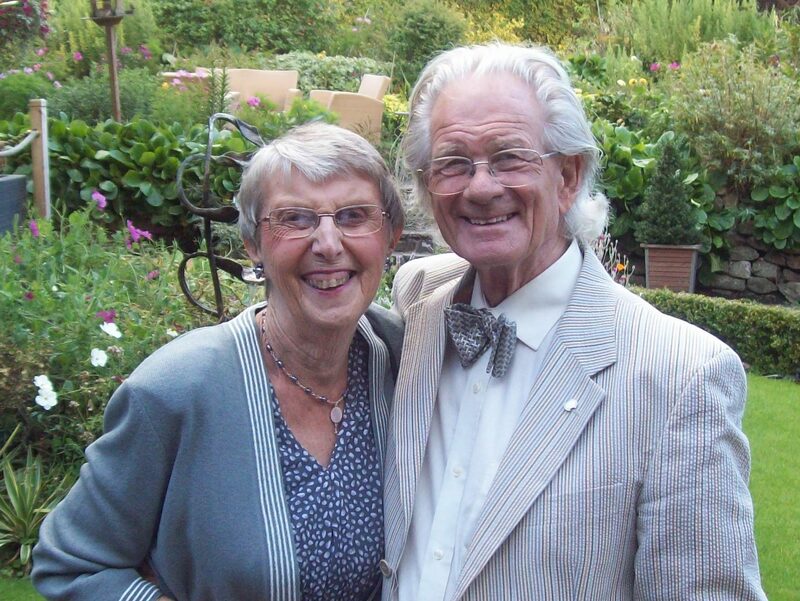 Hiley, who had been living with Alzheimer’s Disease, passed away peacefully and surrounded by his family at a care home in Bournemouth on Saturday. He leaves behind wife Christine, two children and five grandchildren. Hiley took over the helm at the Tessa Road offices in 1971. He was said to have been particularly proud of driving the campaign to save Reading Football Club when millionaire media tycoon Robert Maxwell wanted to merge the team with his Oxford United in 1983. 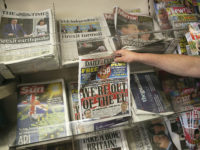 The Reading Evening Post played a major part in keeping the club in the town and the campaign earned Hiley the title of Newsperson of the Year in the Southern Press awards. 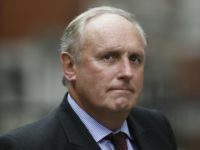 Hiley’s son, Graham, said his father took “huge pride” in staff he trained to go on to have successful careers in the industry and that teaching the next generation of journalists was a “cause close to his heart”. During his time at the Post, Hiley gave a 13-year-old Kenneth Branagh his first public profile as a teenage book reviews editor. After leaving the Post in 1984, Hiley set up his own magazine called Thames Valley Heritage and also worked at Today, the AA, the Kenya Standard and the Engineering Council publications. In his retirement Hiley was twice president of the Past Rotarians national association and enjoyed spending time with his family, in particular wife Christine. The funeral will be held at Bournemouth Crematorium on Tuesday, 7 February, at 2.30pm. Family have asked for bright colours to be worn with those wishing to make a contribution invited to donate to the Alzheimers Society via funeral director cpjfield.co.uk rather than bring flowers. Such as really nice post. I am impressed. Thanx for sharing this post. Log in with the account you received with the Office version. This account is a Microsoft account or a service or school account. hey cortana is most amazing and useful features of window 10 so without wasting your time just install it and know more and more how to use it.it may also keep voice command on your PC.